Celebrate the different cultures that we have in Africa is the most ignored practice. Africans have adjusted so much to the western culture that our own cultures are fading in existance. To help in learning to celebrate our rainbow nation and traditions we have come up with the Culture Corner. 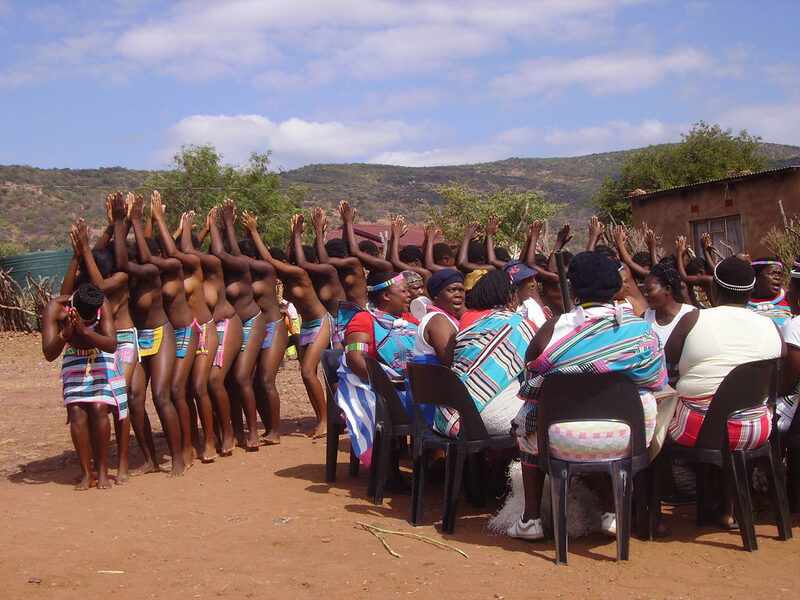 This week we focusing on The Venda Culture because our newly elected President is Venda. The Soutpansberg Mountains of the Limpopo Province in South Africa is the home of the Venda people, the smallest of the South Africa cultures. The people of Venda speak Tshivenḓa or Luvenḓa. The Venda culture is steeped in the spirit world and finds expression in their woodcarvings, pottery and the decoration of their buildings. The most famous of the Venda dances is the Domba which is held annually at one of their most sacred sites, Lake Fundudzi to secure good rains for the following season. The Vendas believe in the ancestors living with the living, so clothes that are believed to be sacred, represent these ancestors. Around the neck of a Venda lady, a series of beads and amulets may be worn, often very old, each of which is associated with an ancestral spirit. 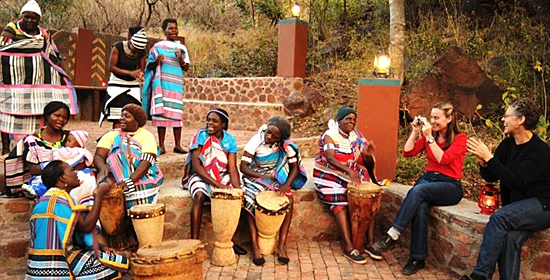 Drums form an important part of Venda culture and there are legends and symbols linked to them. Most sets of drums are kept in the homes of chiefs and headmen, and comprise one ngoma, one thungwa, and 2 or 3 murumba.